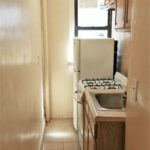 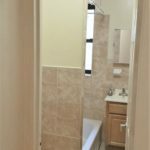 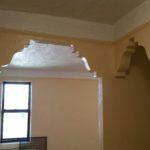 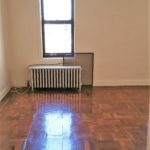 Beautiful and spacious 2 room Studio (separate kitchen) apartment for rent in a well kept building on Park Place between Rochester and Buffalo. 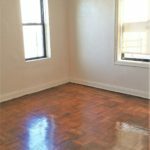 Lots of Windows = amazing natural sunlight and city views! 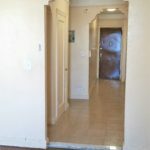 This unit is conveniently located steps to all the best Bars, Restaurants, Cafes, Heath Food Store, Parks and much more!